• Third Street lightweight Girl's longsleeve tee. • White body with navy and gray heather color block sleeves, gray heather collar. 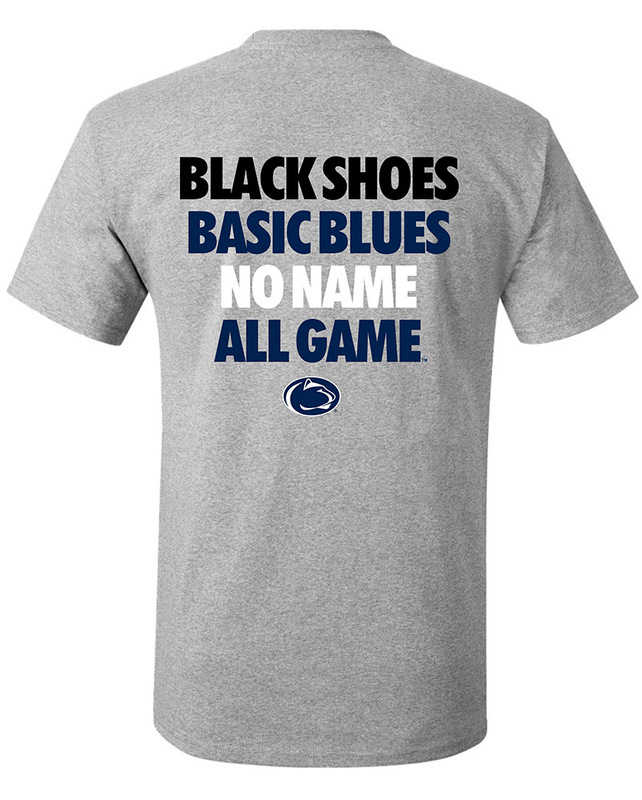 • "Nittany Lions" printed across the chest, "Penn State" printed below in cursive with silver accenting.